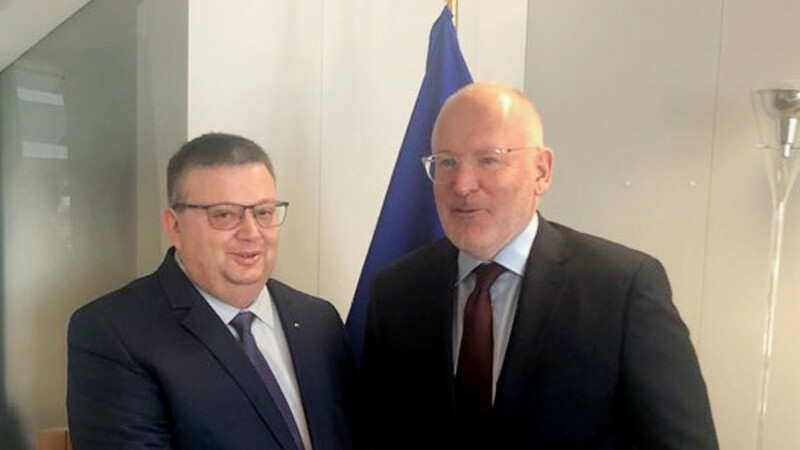 Bulgarian Chief Prosecutor Sotir Tsatsarov has held in Brussels a working meeting with Frans Timmermans, First Vice President of the European Commission. Actions needed for implementing EC's recommendations for Bulgaria under the Co-operation and Verification Mechanism were topics of discussion. Progress in reforms in the Bulgarian judiciary system has been pointed out, but it has also been said that much remained to be done. Regarding the recent low-priced apartment scandal in Bulgaria, Timmermans, quoted by bTV, said the EC was keeping an eye on the ongoing investigation and was looking for results. 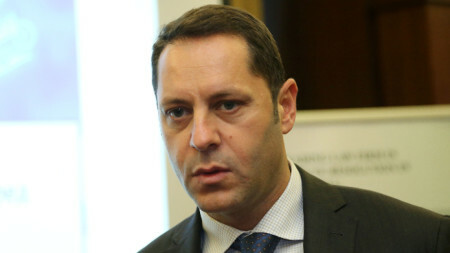 Former Deputy Minister of Economy Alexander Manolev, who resigned earlier this month, has been charged with misappropriation of EU funds. According to the prosecution, Manolev and the daughter of his children’s nanny – Anna Dimitrova have received about..
Ombudsman Maya Manolova and 250 children from schools in the capital dyed 1,000 eggs today at St. Nedelya Square downtown Sofia in the framework of Easter for Everyone campaign. 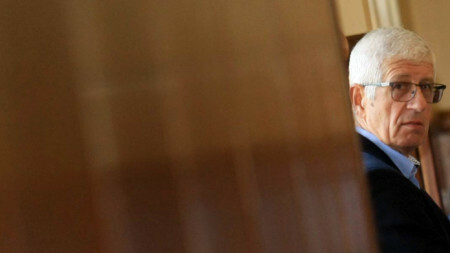 "The idea is for children to learn to believe in kindness and to do good..
Former Minister of Energy Rumen Ovcharov and two other people go to court for intentional impassivity, that caused damage of 12 million euros to Bobov Dol Mines - the largest mine for underground extraction of coal in Bulgaria. The indictment..
Exports of Bulgarian agriculture produce and food reached EUR 4.5-5 billion. The export of these products exceeds imports by over EUR 1 billion,.. The European Commission has sent letters to Sofia informing that the contracts with the two thermal power plants in the Maritsa East Basin (Maritsa East..
Bulgaria’s Vice President Iliana Yotova met with foreign students of Bulgarian descent studying at the Medical University- Sofia. The students demand a..